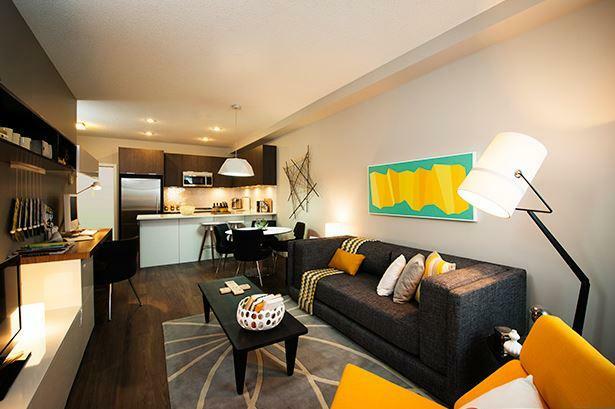 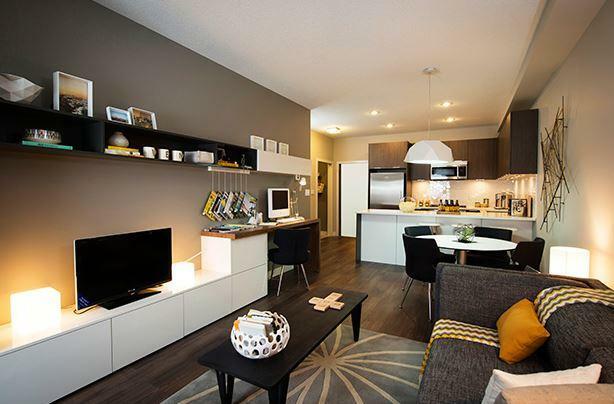 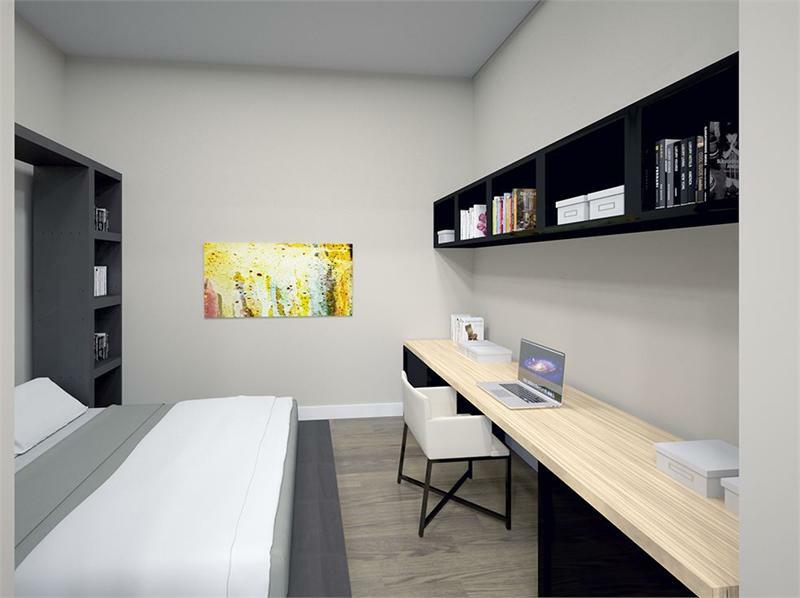 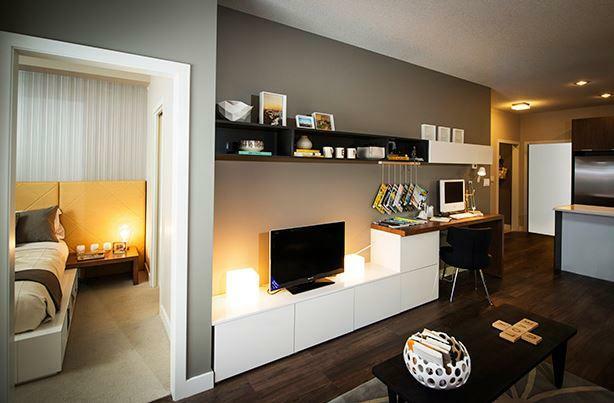 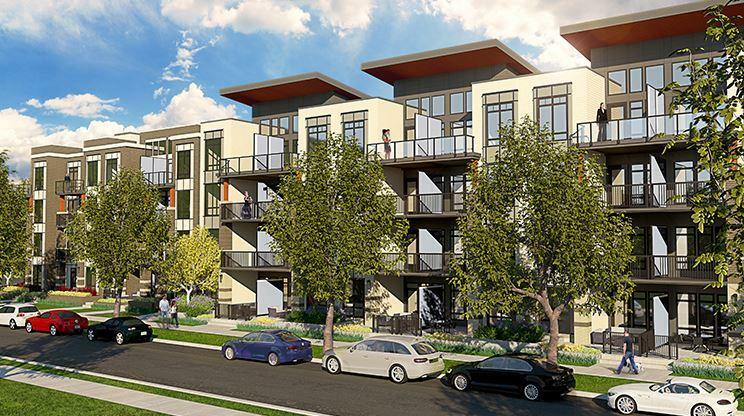 VEN represents a fleeting chance to own a home in this hot Calgary neighborhood. 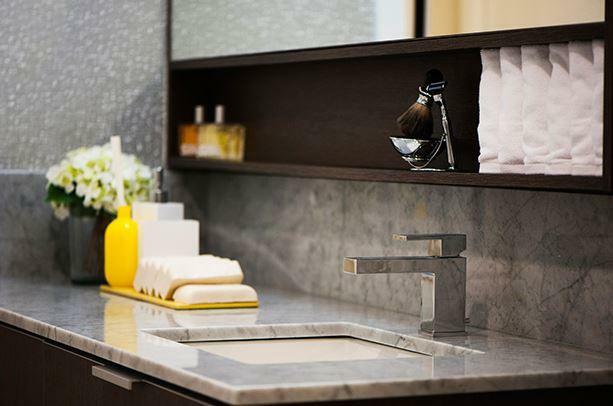 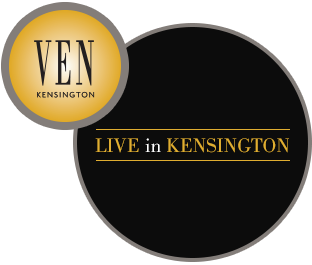 VEN’s location in Kensington is described as a ‘Walker’s Paradise’, where local amenities abound; it’s walk score of 95/100 is a testament to the location’s convenience and popularity. 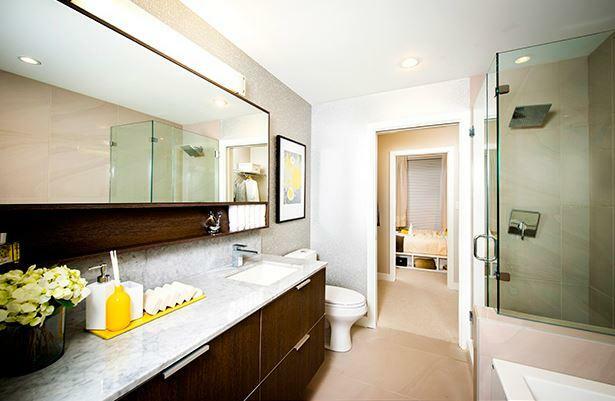 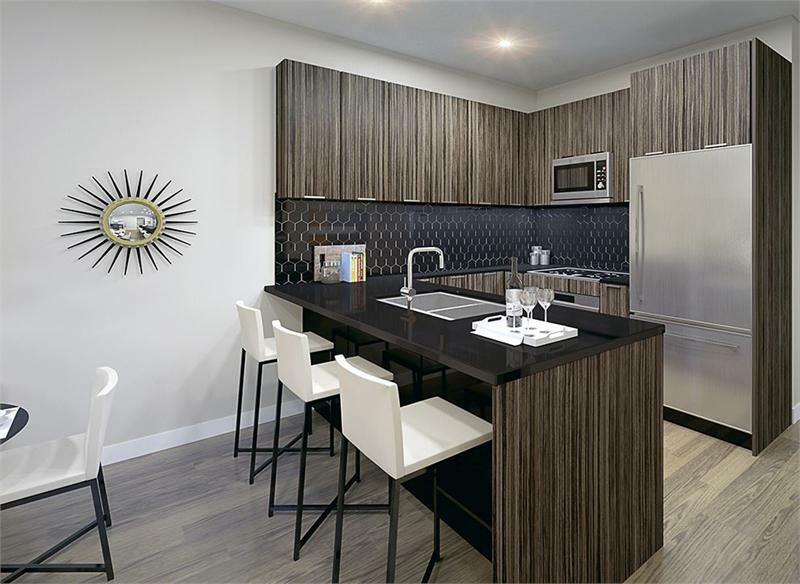 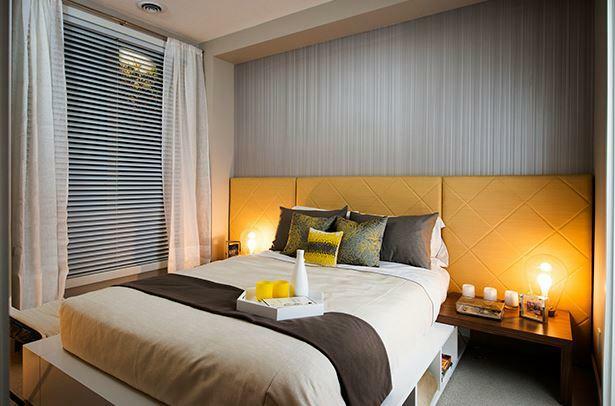 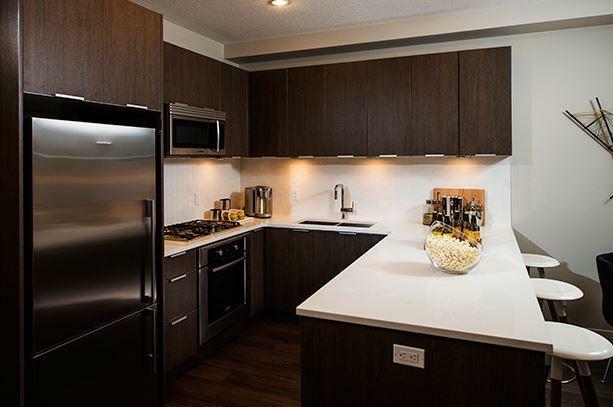 The building itself is an artfully designed four-story condominium development with over-sized kitchens, open living spaces, and luxurious retro-glam bathrooms, all carefully situated so that you have easy access to both green space and the C-Train – perfect for young professionals and downsizers alike. 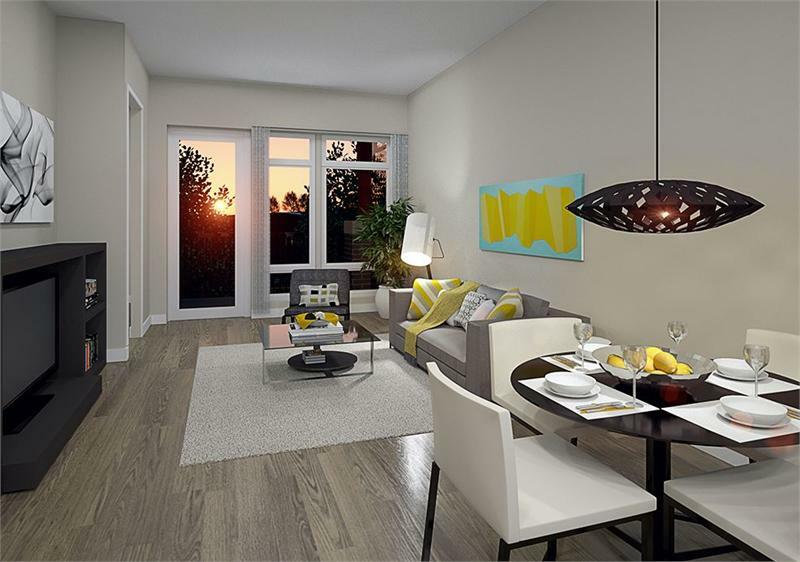 With fewer than half of the homes remaining, interested buyers should call 403-225-0023 to speak to one of our Sales Representatives.